A location that is only 30 miles north of San Francisco. 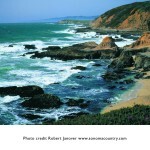 Beautiful scenic coastline and some very nice beaches. 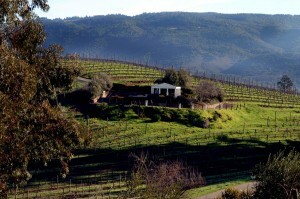 This is not found in its neighbor Napa Valley. More natural spas than I can count. Add to this fascinating museums, shopping, galleries, unique festivals and a large variety of incredible eateries…combine all this and you have the makings of an outstanding golf adventure. I understand blogs are supposed to be short and sweet, but we’re talking about golf destinations and travel here…it is not easy to keep short. So I have broken this into a few sections so that you can skim as you like. 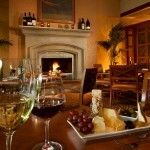 My Focus is Stay, Play, Vino and Dine…I will cut through the clutter and give you the facts…as I see them. 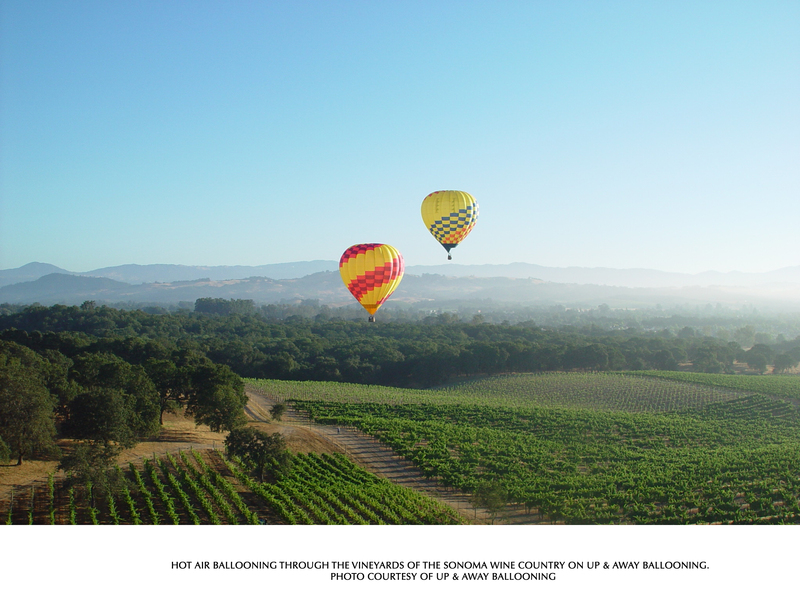 – A seven day trip itinerary that will cover my suggestions for where to stay, what courses to play, what wineries I think are fun to visit, and where you can find the best food in town. 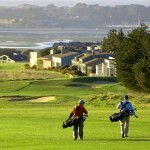 – I added some details about the lodging and the course selections for your review. – Top 10 list of what not to miss. 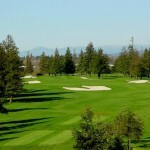 I welcome your thoughts, suggestions and comments on the Sonoma golf experience. 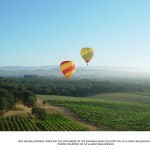 Combining your insight, experience and suggestions on any of the above or below notes, we can build an unforgettable trip for all to enjoy should they have the true pleasure of traveling to Sonoma. 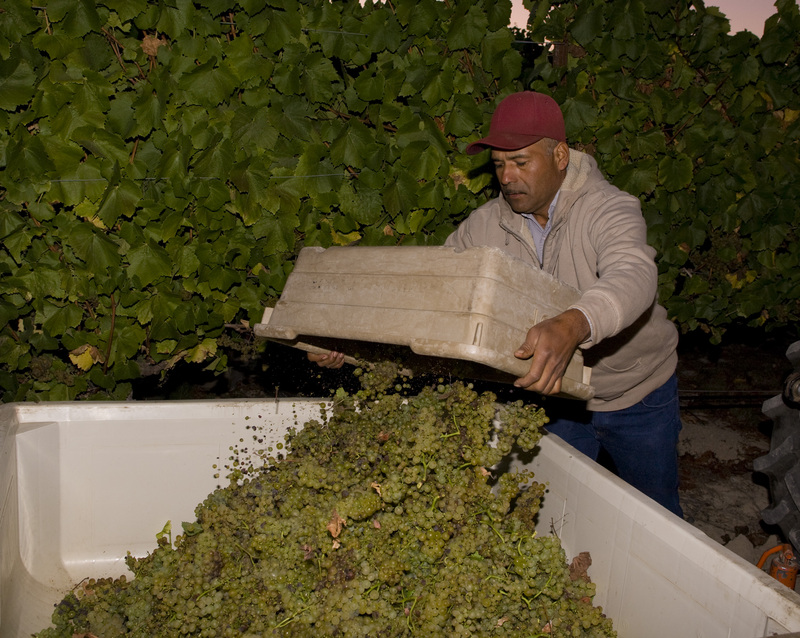 Most fun time of year to go: Mid September to late October during crush (when they pick the grapes and crush ‘em). This time, I think, is the best time of year to go. 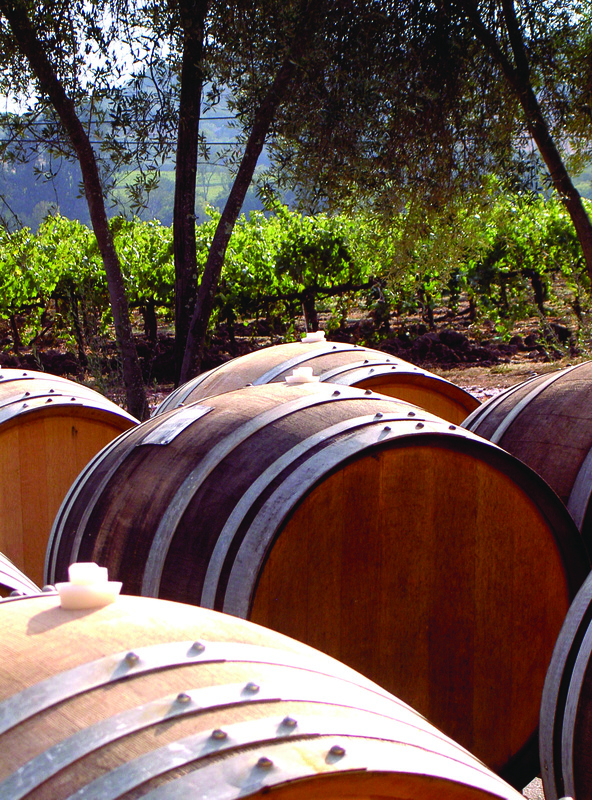 Lots going on and you get to witness first hand just about the entire process of wine making…from vineyard to barrel. It’s a special time of year, with all kinds of festivals and events. As I said, there is life after golf. Plus at this time of year you have the added bonus of the smells in the air…It is just full of the sweet scent of freshly crushed grapes…Just watch out for the bees. If you want to go at this time of year, plan at least six months in advance and go with an open wallet…It’s an expensive time of year to go. For the best $ value and the best weather combo: Late April and May…The area is a lot less crowded and easier on the wallet. The weather, for the most part, is beautiful, dry and not too hot. 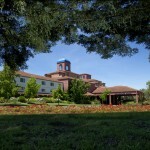 Lodging: For this trip plan…The Double Tree – Rohnert Park, Sonoma CA…is suggested. It is a AAA 4 diamond resort, reputable service and very nice accommodations. 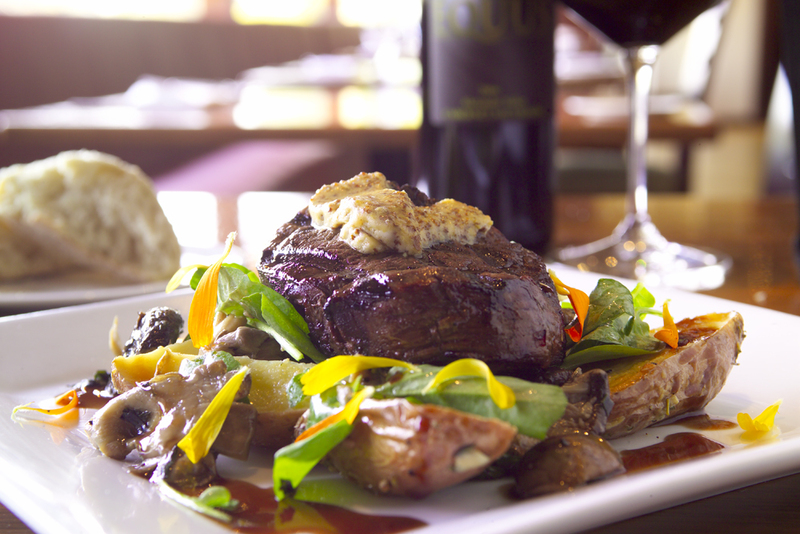 Most importantly, it’s very centrally located, within a short 35 to 45 min drive to experience just about all that Sonoma county has to offer…Golf, Wineries and Goood Food. Golf and Courses…The thought is to play in the morning and end around 11:30am. 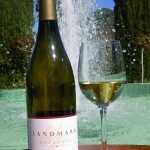 Which gives you time for a break, a dip, a little Jacuzzi and getting ready for some good wine tastings at about 1pm. 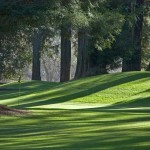 The list of courses consists of those I find most interesting, playable and open to the public. They are easily accessible and within a 45 min ride of your lodging. 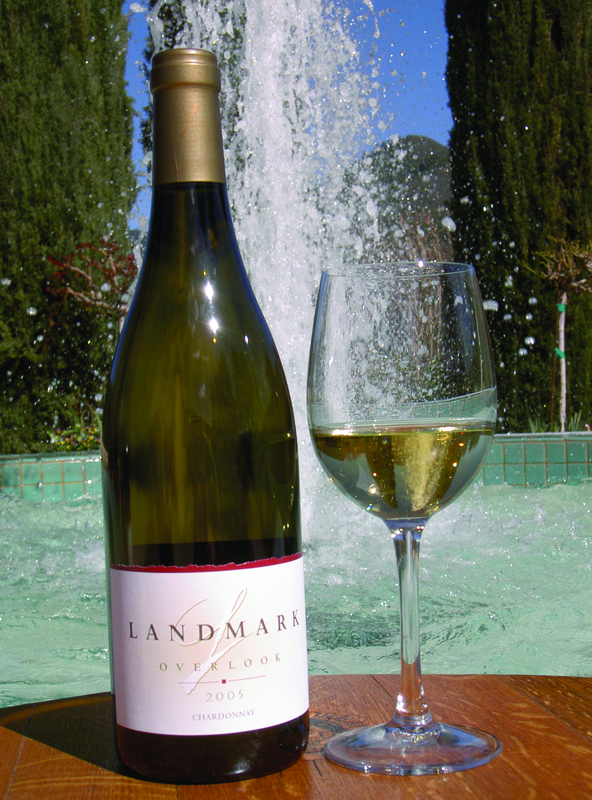 Wine tastings geared for afternoon after golf – Two wineries a day – You need to check, but most wineries are open until 5pm but stop serving or opening wines around 4:15 to 4:30pm. They are close to one another, so that you can comfortably do two tours and have a fine time exploring and experiencing some new wines. Night Life…Plenty of “Bar Bars” in Santa Rosa but there is also Latitudes, a bar restaurant in walking distance to the Double Tree that has live music Fridays and Saturdays. This is worth a visit. And then there is the River Rock Casino. 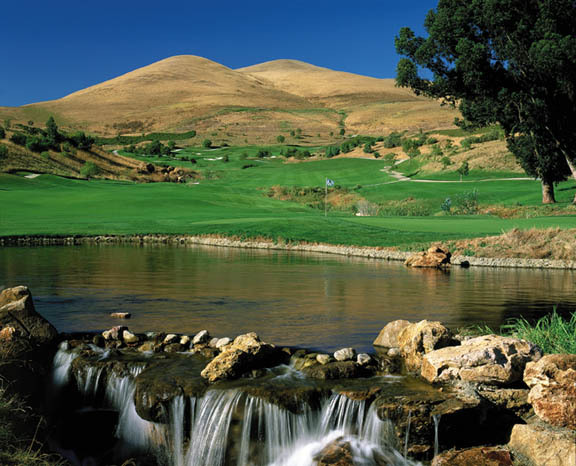 This is a full service Indian casino about 25 mins from the Double Tree…just in case you are not totally wiped out from golf and wine tastings all day. Remember to pace yourself. Eateries…I have noted several below in my daily itinerary suggestions. 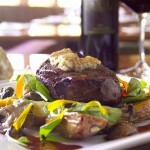 I have updated my list with a few local recommendations…good food and great value for the $. A Car Service…Just in case you don’t want to taste and spit but would rather consume each sample, like me…leave the driving to a sober professional. Try Jennifer Buffo car service called Pure Luxury 808-626-5466. They can handle your transportation needs and they have larger vehicles for larger groups as well. 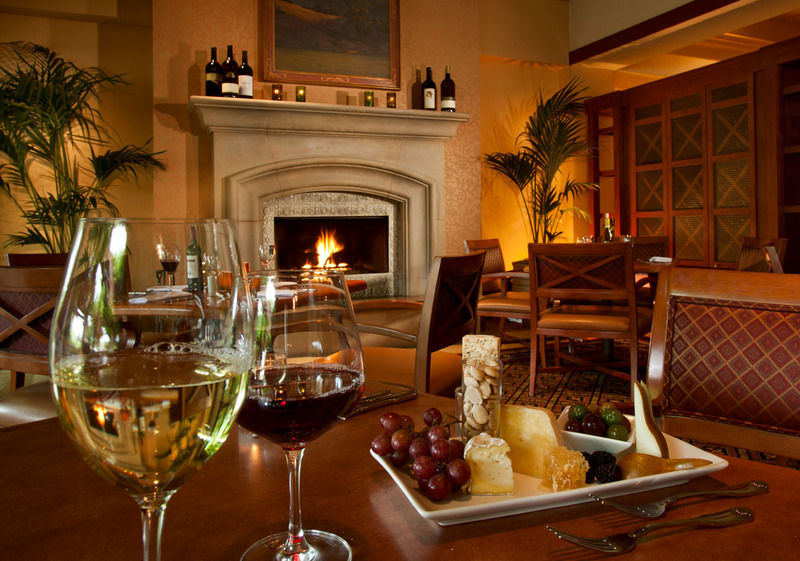 Help in planning your trip – Sometimes there’s no time to do it yourself, so here is my suggestion for a local guy to help…Try Greg Anderson, who is both a PGA pro and a certified Sommelier. Plus he has lived in the area for 20 years some-odd-years. He knows what’s up…call 707-584-4242 or Email at greg@gregandersongolf.com. 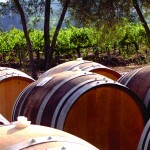 Vineyard Suggestions: Chateau St. Jean – Beautiful and lots of great wines. 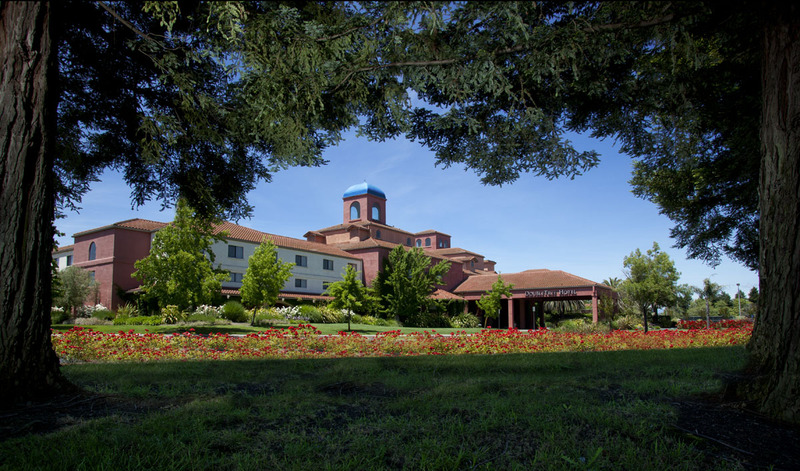 The Double Tree: 1 Doubletree Dr, Rohnert Park, California 94928, (707) 584-5466 This four-diamond AAA rated hotel is only about an 1 hour drive From San Francisco. 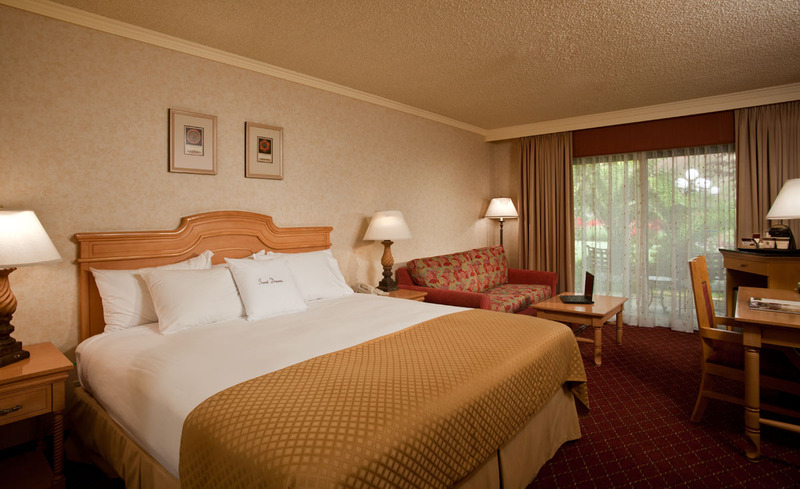 The rooms are nice and large…you can have a king room with a sofa, or 2 queen beds and sitting area. All rooms have a view of the beautifully landscaped courtyard pool, Foxtail golf course fairways, or Sonoma Mountains…Beau-tee-ful. They also feature rooms with lanais and have some suites. Pretty nice layout. The service is great. 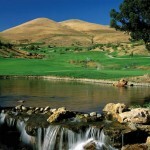 They have golf packages as well to Foxtail. 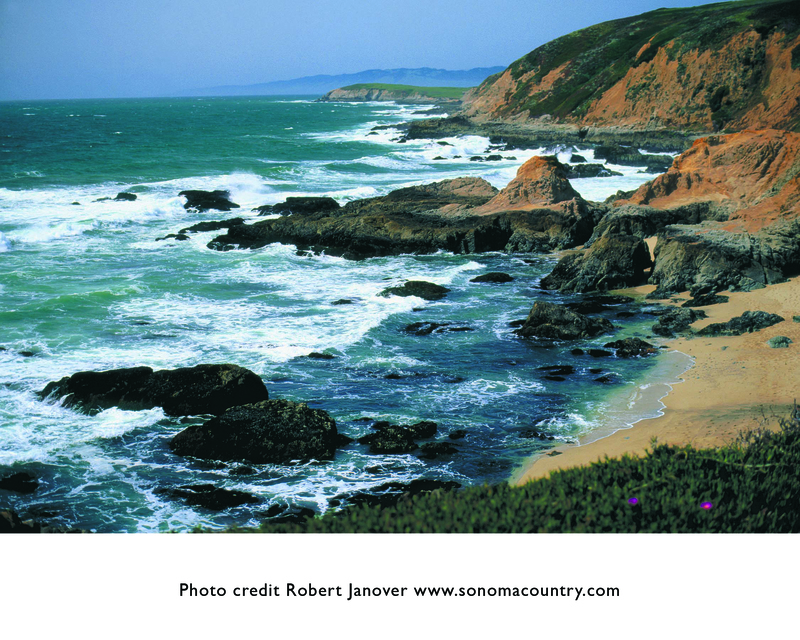 The reason I like these guys is that they are centrally located in Sonoma County between Santa Rosa to the North and Petaluma to the South and Bodega Bay to the west on the Ocean, and they are friendly and very helpful. 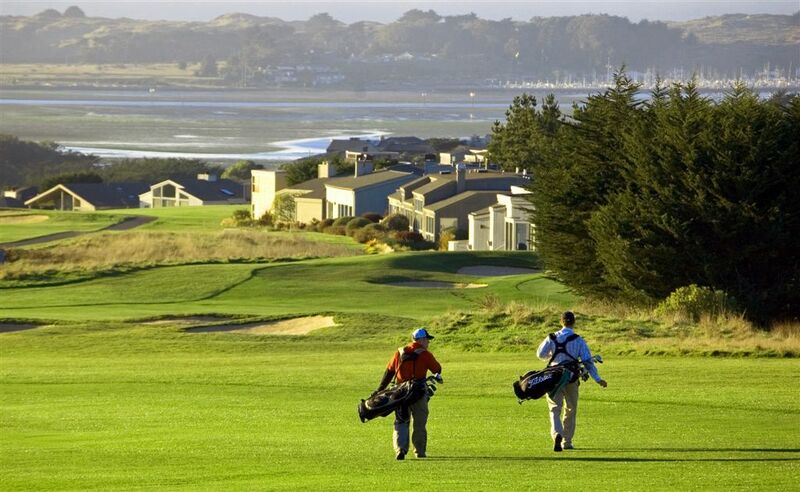 Plus you can reach just about any place in the county within 35 to 45 minute drive…be on the beaches, in the redwoods or better yet on some really great courses. Oh, did I mention the Vineyards?…there are lots with some really, really nice wine. 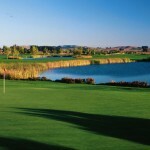 This Double Tree is surrounded by two 18-hole championship golf courses Foxtail – North and South. Planning a meeting? You have 245 rooms and about 18,000 Sq feet of indoor meeting space at your disposal. This I think would be a wise choice. Course Brief: After its renovation last year this is now a very nice course and able to compete on price and quality with anyone in the region. It is golfer-friendly, but can offer the most skilled golfer multiple challenges if he or she chooses to take the risks from the back tees. Just like a course should be designed. 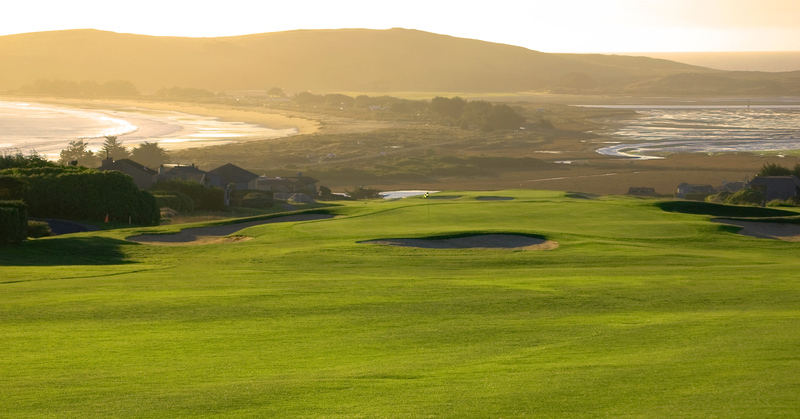 Course Brief: Perched along the spectacular Sonoma County Coast in Bodega Bay, the New Links at Bodega Harbour combines breathtaking natural beauty with an outstanding layout. Experience the challenge of a true Scottish style links course. 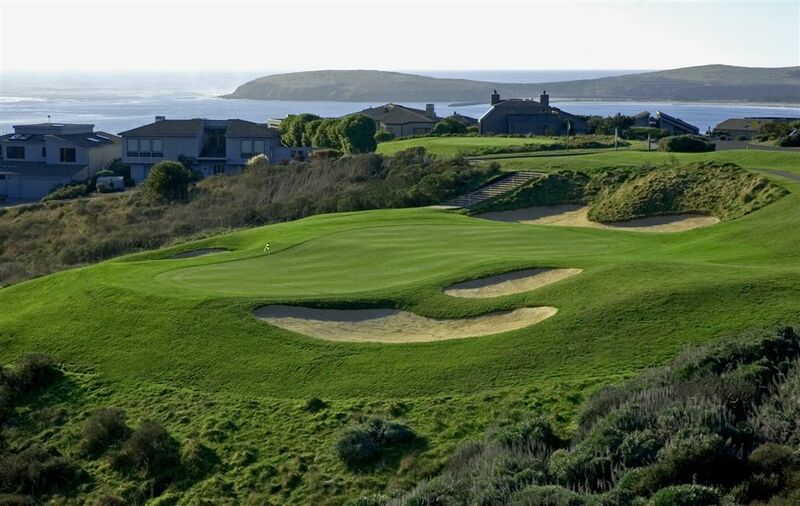 Combining great views of the Pacific Ocean, rolling fairways, undulating greens, and native coastal rough, this golf course is sure to take your breath away. 9 StoneTree Lane, Novato, CA 94945 – Call 415-209-6090 Distance from Hotel: About 20 mins Designed by: Jim Summers, Sandy Tatum, Johnny Miller, and Fred Bliss. Course stats back tees: Holes 18, Yds 6,782, USGA 73.1, Slope 138 Course Brief: StoneTree was a collaboration between design expert Sandy Tatum, on-site designer Jim Summers, World Golf great Johnny Miller, and Fred Bliss. What I think makes this course is its attention to the everyday player…it has accessible greens, avoids forced carries and doesn’t unfairly penalize you at every turn. This is a most enjoyable and beautiful course to play. Course Brief: This course has a prestigious 4.5 start rating. 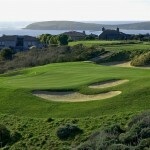 The course features dramatic elevation changes and has excellent course conditions. This is only to be expected from an Arnold Palmer Signature Golf Course. 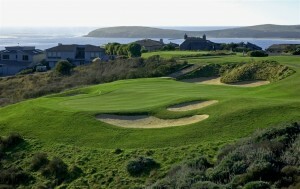 It has 5 sets of tees which allows golfers of all levels to experience an enjoyable and fun round. 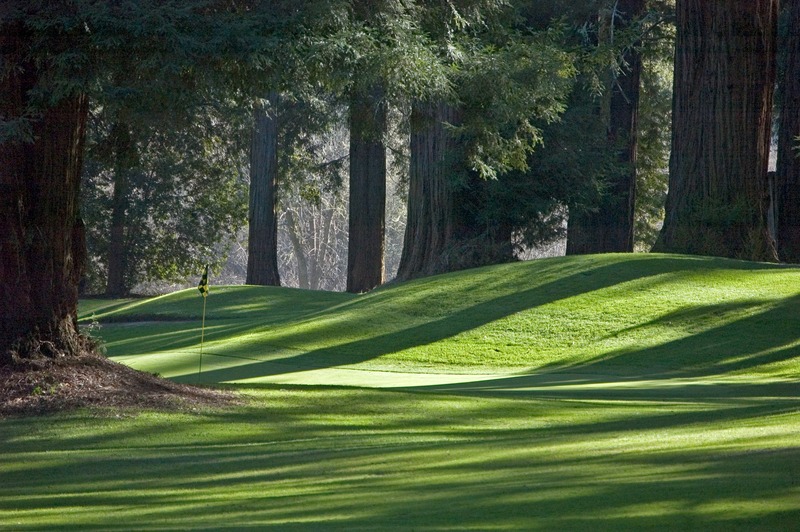 Northwood Golf Club: 19400 Highway 116, Monte Rio, CA 95462 – Call 707-865-1116 Distance from hotel: About 30 mins Designed by: Alister MacKenzie Course stats back tees: Holes 9 (x2)=, Par 70, Yds 5,786, USGA 67.8, Slope 114 Course Brief: This 9 hole course by Dr. MacKenzie is a hidden gem and not to be missed. 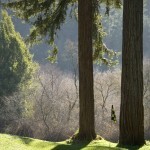 It is set among the huge redwoods along the majestic Russian River. 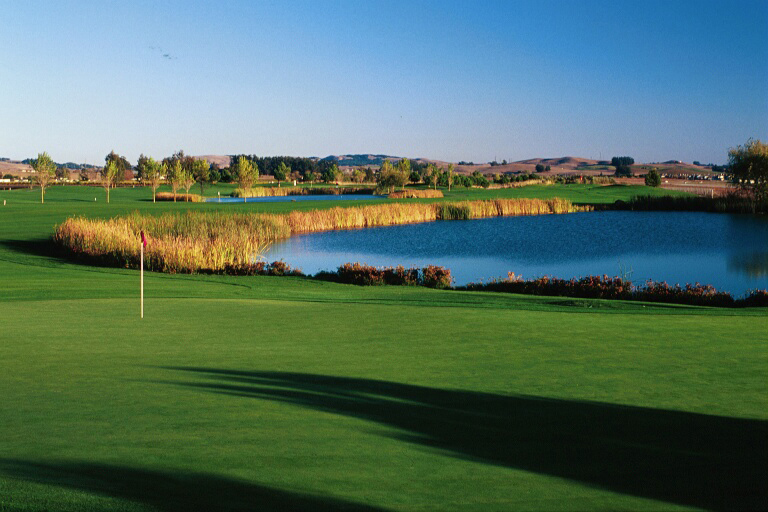 It has been recognized by Golf World Magazine as the #3 Nine-hole course in America! 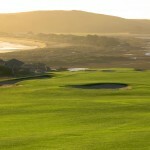 Dr. Mackenzie designed Cypress Point and Augusta National just before working on this little gal. It has quite a history. 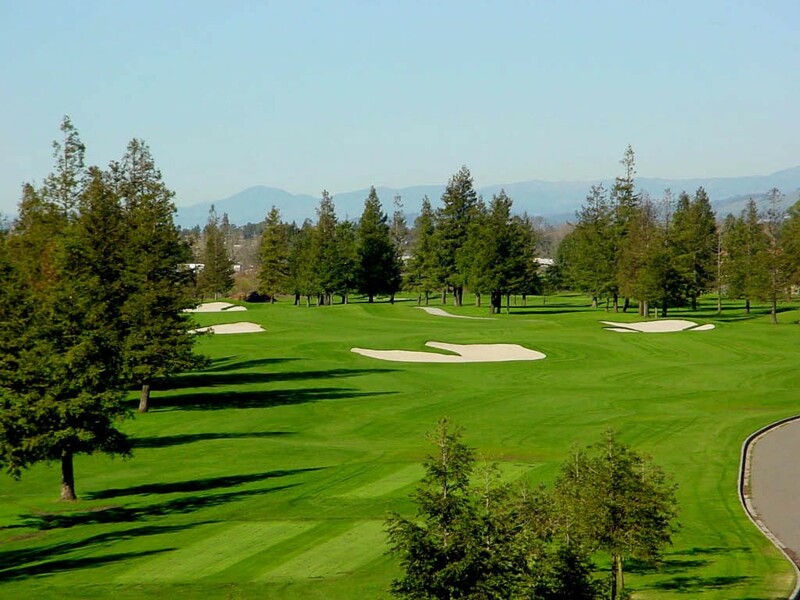 1340 19th Hole Drive, Windsor, California – Call (707)838-7888 Distance from hotel: About 20 mins from the hotel Designed: Fred Bliss Course stats back tees: Holes 18, Par 72, Yds 6,650, USGA 72.0, Slope 134 Course Brief: Achallenging layout that traverses a year-round creek, lakes and oak trees, all set below a sprawling sky. 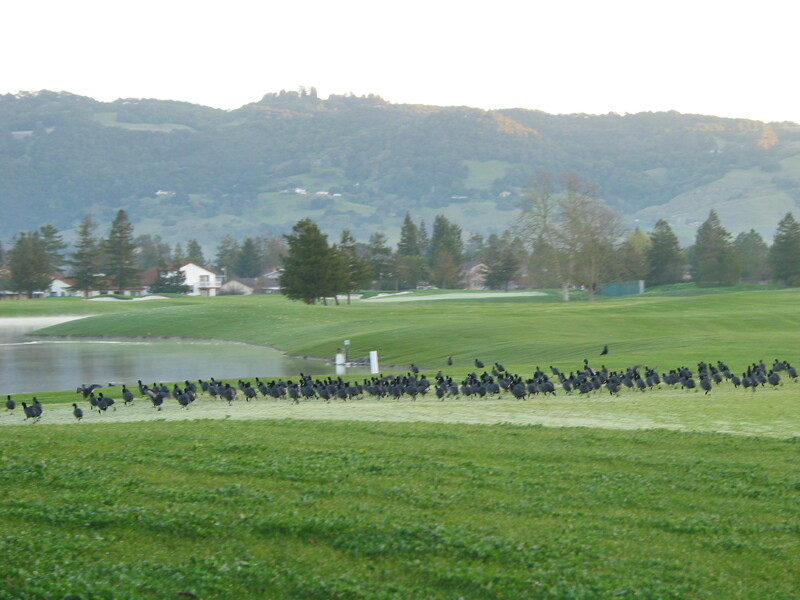 The course has hosted several Nike Tour Events, which gives all players a chance to walk in the footsteps of the pros. 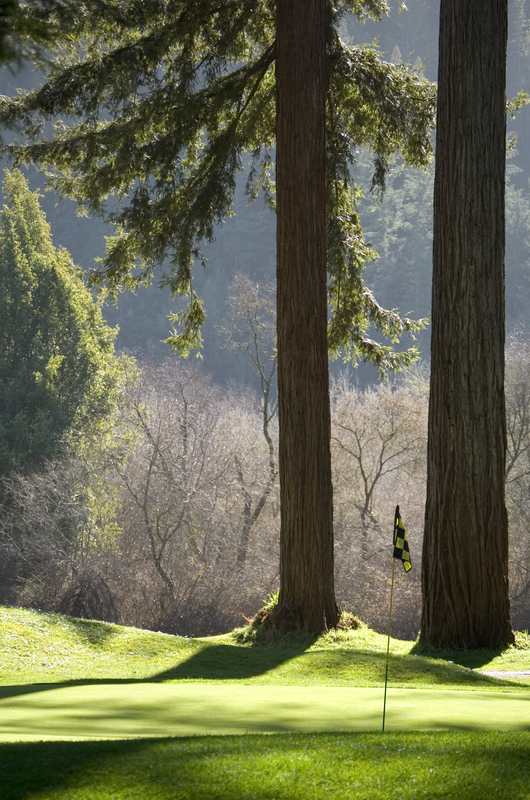 Course Brief: Three creeks, native willows, cottonwood and oak trees broadly inhabit the course. It features undulating hills, six lakes and has the area’s only floating green. All this, combined with 39 fairway and green-side bunkers, create a very fun and interesting golf challenge. It’s a beauty. One final word: I believe that beauty is, without question, “in the eye of the beholder” and these are my thoughts…I don’t intend to be all things to all golfers but I do believe that when we share our experiences we all gain a fuller and deeper appreciations for our sport and all the beauty that surrounds it. You can help out. If you’ve have refinements or additions, please post a comment on my blog.